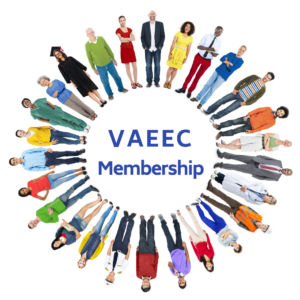 Community Housing Partners (CHP) Energy Solutions – our VAEEC July Featured Member of the Month – is headquartered in Christiansburg, Virginia. CHP has provided weatherization services to vulnerable communities in Virginia for over 40 years through the Department of Energy Weatherization Assistance Program. Weatherization is the practice of using building science to make homes more energy efficient and comfortable while ensuring the health and safety of the occupants and the integrity of the structure and other mechanical systems. This helps lower-income households spend less on their utility bills and live more comfortably in their homes. In 1999, CHP saw an opportunity to take the acquired institutional knowledge and observed best practices for installation materials and techniques to provide comprehensive, house-as-a-system building science and weatherization training to weatherization providers in Virginia and states across the country. Since 2012, CHP expanded its weatherization influence abroad by partnering with a non-governmental organization in Buenos Aires, Argentina to establish the Weatherizers Without Borders initiative. 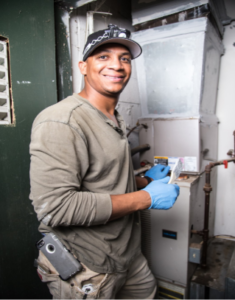 In recent years, CHP Energy Solutions has played a central role in developing utility-sponsored income and age qualifying energy efficiency programs. These programs help support federal weatherization efforts and provide opportunities to address energy efficiency needs in multifamily residential buildings – a historically underserved housing stock in Virginia. 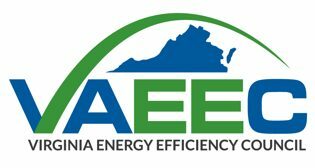 At the VAEEC Spring Meeting in 2017, CHP connected with Old Dominion Electric Cooperative (ODEC), a prominent generation and transmission cooperative based in Glen Allen, Virginia. After learning about the services CHP and other weatherization agencies in Virginia provide to the members of member-distribution cooperatives, ODEC’s Forecasting and Member Services team set out to develop a pilot program using input from the providers. 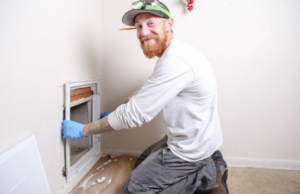 In June 2018, ODEC launched its pilot program to support weatherization efforts to an excited weatherization provider network. CHP proudly supports ODEC and all of our utility-partners who understand and value the services weatherization brings to their customers. For more information about CHP’s utility programs, please contact Chase Counts, Director of Utility Programs, at ccounts@chpc2.org or 540-260-9081 ext. 4022.